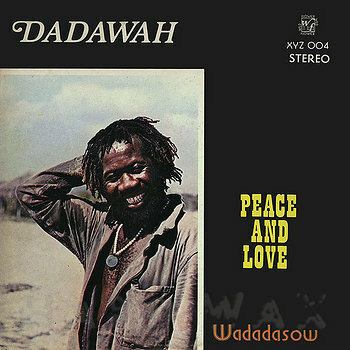 Dark, hypnotic, tripping nyabinghi from 1974. 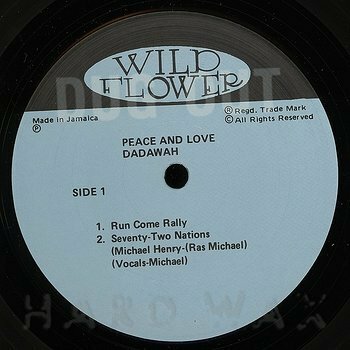 Led by Ras Michael over four extended excursions, the music is organic, sublime and expansive, grounation‐drums and bass heavy (with no rhythm guitar, rather Willie Lindo brilliantly improvising a kind of dazed blues). 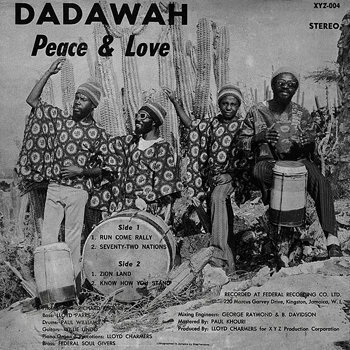 Lloyd Charmers and Federal engineer George Raymond stayed up all night after the session, to mix the recording, opening out the enraptured mood into echoing space, adding sparse, startling effects to the keyboards. 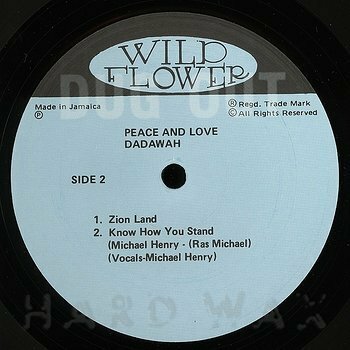 At no cost to its deep spirituality, this is the closest reggae comes to psychedelia. Previously squandered in an incongruous two-for-one-reissue. now lovingly returned to its original, singular glory, restored at Abbey Road, with superfly vinyl in old‐school, hand‐assembled sleeves.